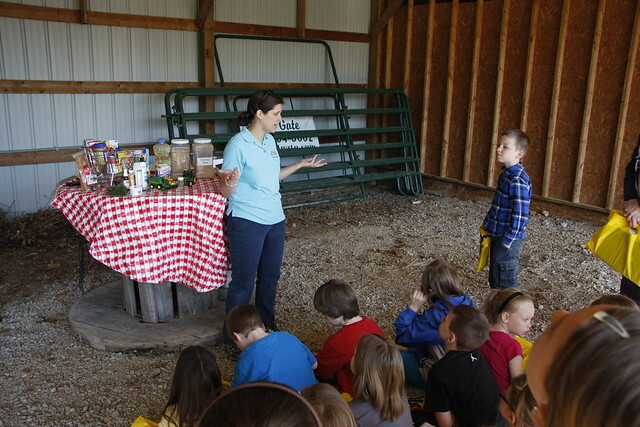 Bullitt County’s annual agriculture field day was held last month at the County Extension Office, with around 300 third-graders from three schools enjoying the presentations. 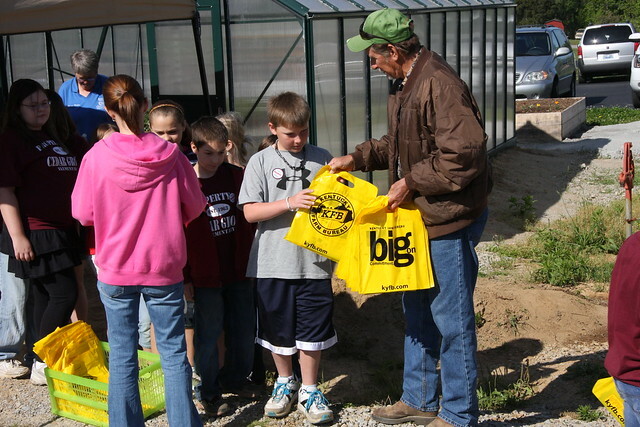 Bullitt County FB joined with the extension office and other groups to stage the annual event. The various displays provided the youngsters with facts and fun about a variety of agriculture topics, including dairy, beef, greenhouse products, soybeans, apples, poultry, soil science and entomology. There also was a display for forestry.